Preppy style is the quintessential American dress code. 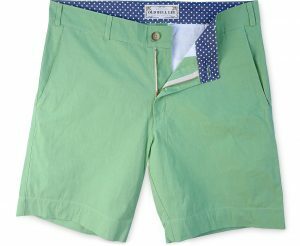 Clothing from iconic brands like Ralph Lauren, Lilly Pulitzer, and Tommy Hilfiger define American style. It's just too bad that their clothing isn't made here in the USA. 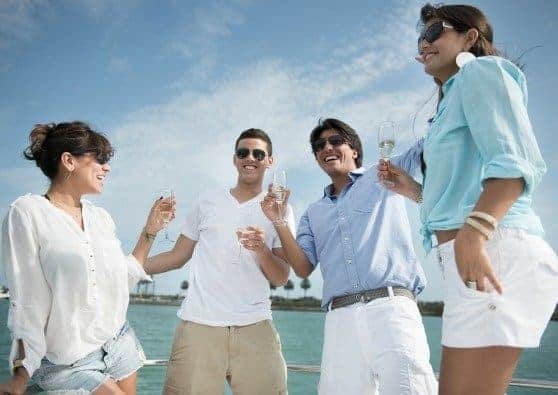 Whether you're looking for men's, or women's clothing, there are lots of options for preppy, all American clothing that's made in the USA. Here are our top picks. 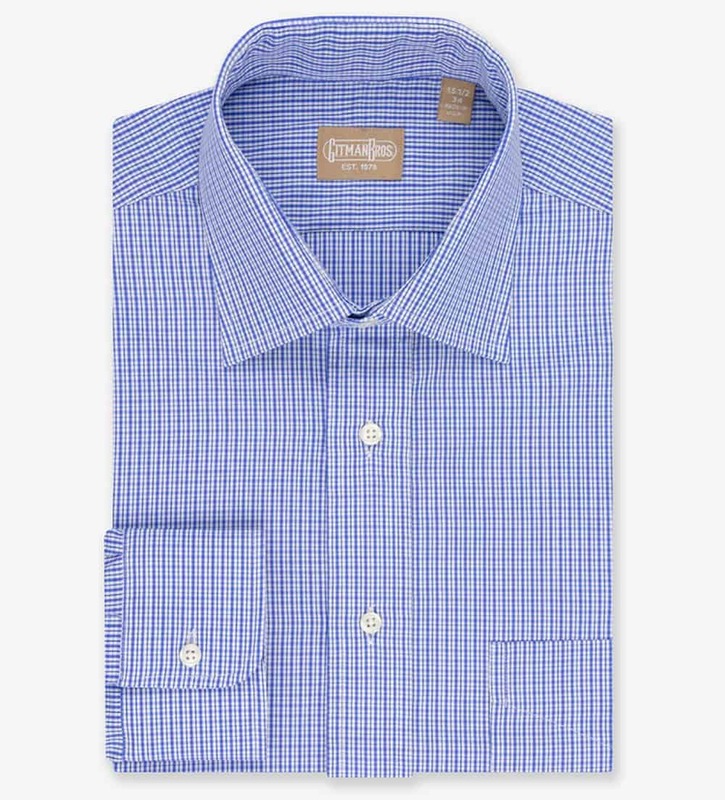 The dress shirts are made in Garland, North Carolina and the other products are all made in southern California. Nothing pulls together a preppy look quite like socks do. Lily Trotters sassy fashion forward compression socks come in cool patterns, perfect for everyday wear. I love the weight of these socks too – they aren’t too heavy for summer, and offer some warmth during colder months. Get 25% off with code USALOVE. 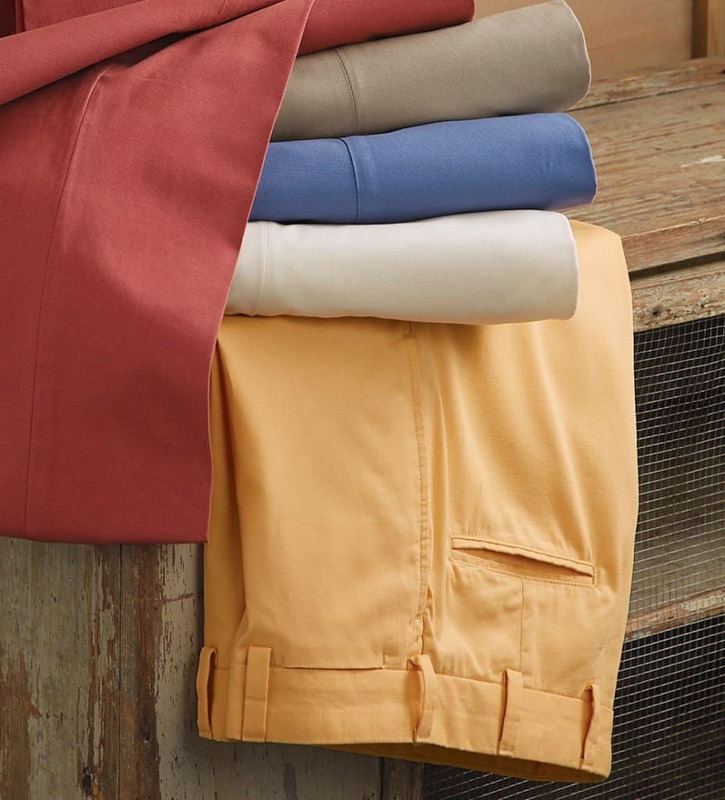 Bills Khakis pants, shorts, chamois shirts and sport shirts for men are all made in the USA. Gitman Brothers all cotton shirts are made in Ashland, Pennsylvania. 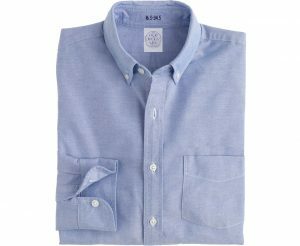 Gitman Brothers is featured in our source list of American made dress shirts and polo shirts for men. Brooks Brothers offers a selection of American made suits, shirts, ties and bow ties. 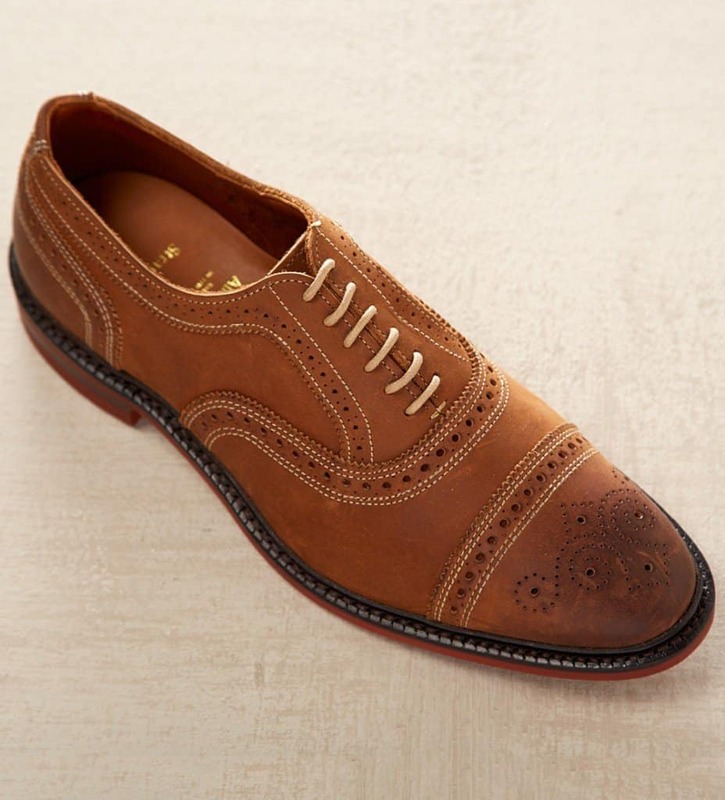 It doesn't get more preppy than wingtips when it comes to mens shoes. Allen Edmonds shoes and belts for men are handcrafted in the USA and have been since 1922. Note: Not all Allen Edmonds products are made in the USA. See product details for items made here. CottonSnaps sunglass straps are handmade in the USA. 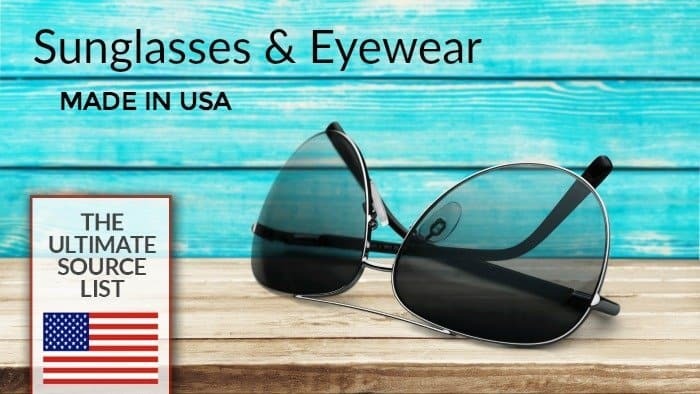 Make sure you have the best and the most fashionable preppy sunglasses, made in the USA! We have a list for that! The classic blazer will never go out of style. This LUSH Novak Crepe Blazer is available in a variety of colors. This preppy paisley patterned dress by Karen Kane is made in the USA. 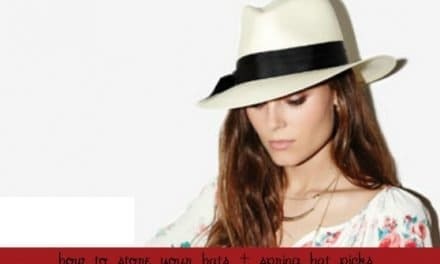 You can find a large selection of American made Karen Kane clothing pieces at Nordstrom. Everyone woman needs a white cotton button up shirt, like this one from Frank & Eileen Tee Lab. Roll up the sleeves, put the collar up and bring out your inner preppy. Cinda b fabric handbags, travel bags and accessories are made in Indiana. Did we miss any brands you love? 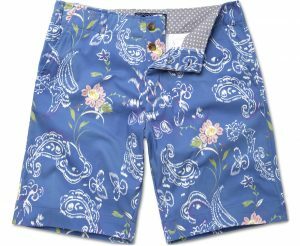 Let us know in the comment section which made in USA clothing you love. 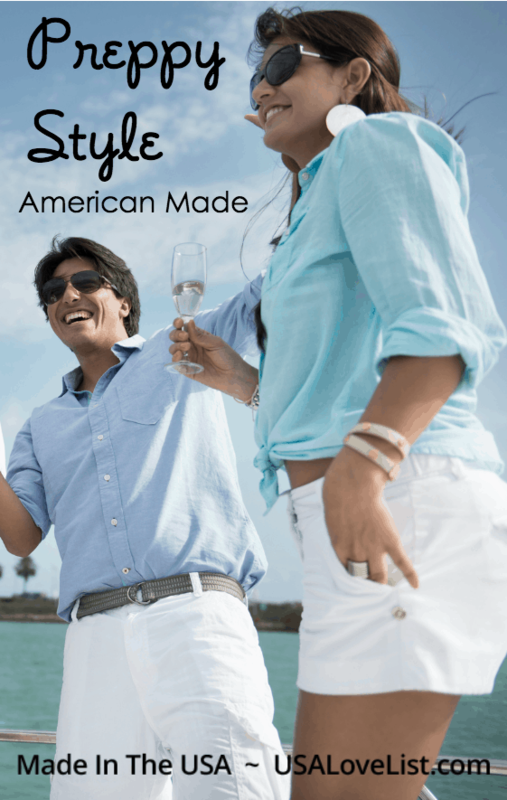 While you are shopping for preppy pieces, we challenge you to turn things over, squint at the fine print, and find those three magic words: Made in USA. When you find them, share your pick by posting it to Pinterest, Instagram, Twitter or the USA Love List Facebook page with the hashtag #USAlove. 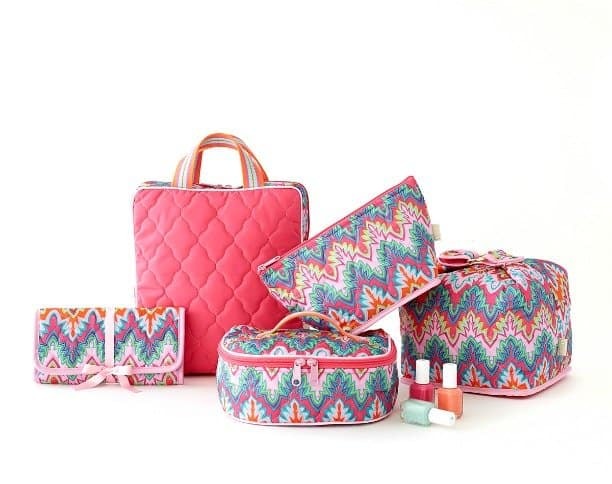 LOVE Cinda b – like that “other” fabric bag company but with more style and pizazz! Love Dressed shift dresses! They are so well made, nothing like a dress made in China. 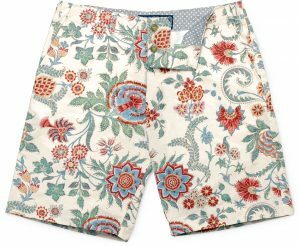 In love with Paxton 1345 boxers…so comfy and cute! I love the Dressed gear!!!! It’s the go to American-Made Wardrobe Staple! Ellen Allen of Annapolis handbags — LOVE them! I’m so glad everyone liked the post. 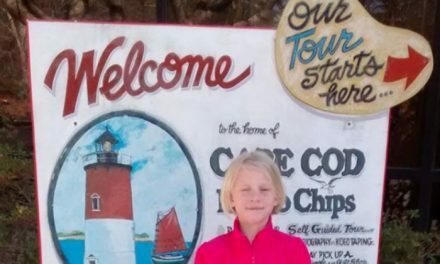 Thank you for letting us know about Ellen Allen, Susan! Olly Oxen makes all of their bow ties, koozies, State Pride hats, and skirts stateside and we will be making all of our headwear stateside in the next couple months! I FINALLY visited Just Madras – what a find! I’ve placed one of the Madras plaid Sashes in my cart and will add something else (probably a dress) before I order. Thanks for the great lead! I didn’t realize Brooks Brothers clothes were made in the US. I just assumed that they were made overseas like most of the other well known clothing brands. I wish more of the popular brands of shoes and clothing were made here. Wow. I was a teenager back in the early 80s when the preppy look was huge. This brings back some memories! The only one I’ve heard of here is Brooks Brothers, and I so adore the store, I’d love one of everything. I had them make some custom shirts for me, too. Every style eventually comes back around, lol. The preppy look was huge when I was a teenager in the early 80s. It’s good to know that Brooks Brothers suits and Allen Edmonds shoes are still made here in the U.S. Most of the other brands listed in the article I wasn’t familiar with. I wish more made in America clothes were available in mainstream stores, rather than having to hunt for American made brands online at individual websites and having to order them online. I’m not sure if their entire line is made in the US, but Kiel James Patrick’s anchor bracelets and some of their other jewelry is handmade in Rhode Island. They are lovely and very popular. I am glad to have learned this. I haven’t really noticed where Ralph Lauren is made but will start looking for this information in the future. Everything is just so dern expensive. Thanks again.